Bluff City United Methodist Church – Knowing, Loving and Serving God as Growing Disciples of Jesus Christ, and Connecting People with God’s Love. 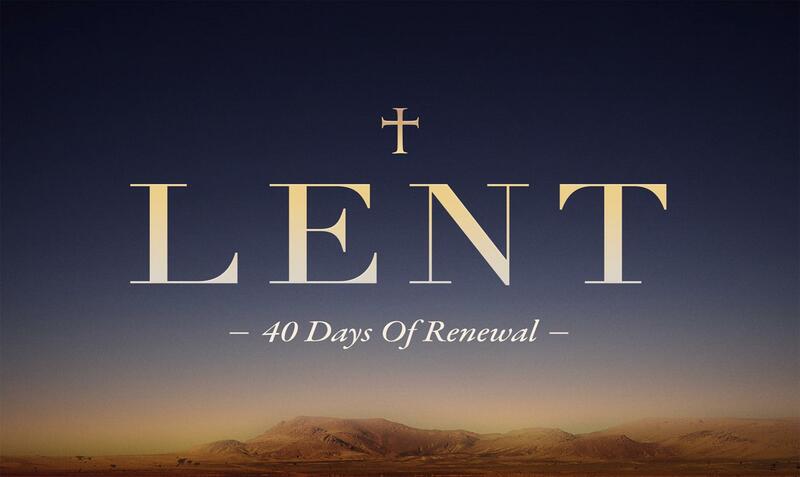 It’s the season of Lent. Join us on the road to the Resurrection! Welcome to the online community of Bluff City United Methodist Church. We invite you to check us out here on our website and visit us in worship, which is every Sunday at 10:30 AM. We’re glad you’re here! New Series: Listen To Him (Lent) begins March 10!